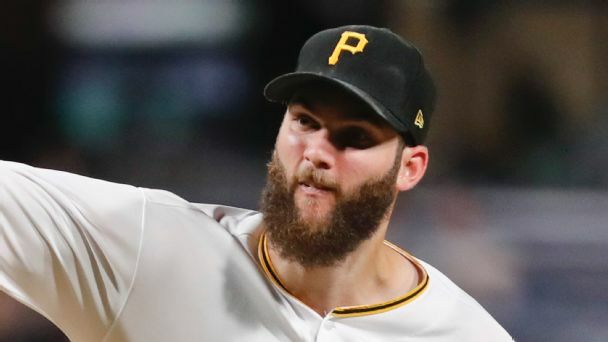 The Pirates pitcher looks (sort of) like the winter's most in-demand free agent. Instead of correcting a waiter who thought he was Harper, Williams played along. The Bombers, in clear need of starting pitching, face the Mets' aces this weekend. 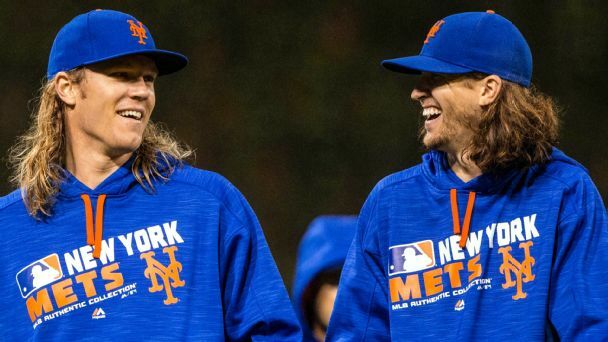 If not them, whom might the Yanks add by the deadline? 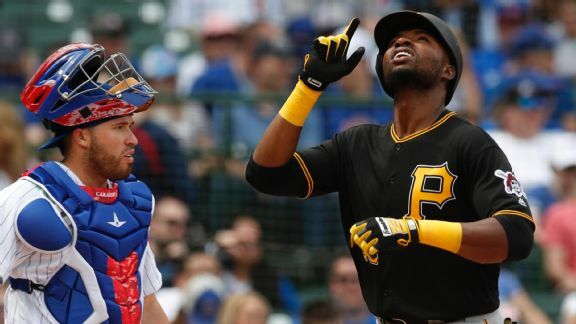 After a winter of discontent, the Pirates have come out swinging, and, powered by two more Polanco homers, took their first series with the Cubs. 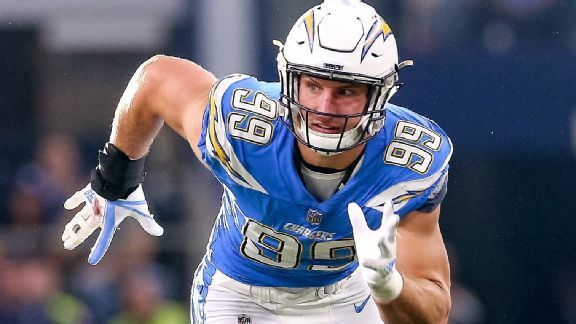 Tamba Hali and Joey Bosa have a connection, as both worked out together during the offseason and shared the same defensive line coach in college. 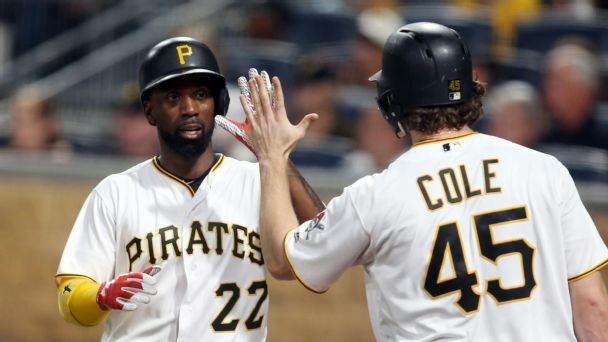 The Bucs' top trade chips will be in demand, but dealing them won't necessarily mean missing the playoffs -- even as the team retools for the future. 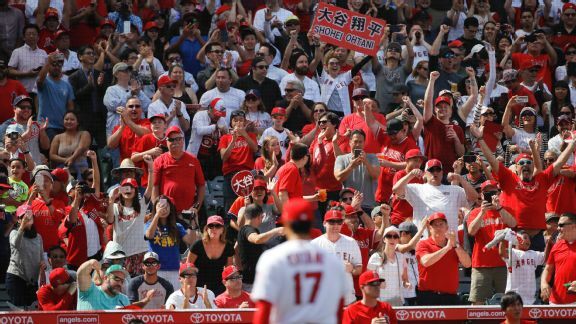 Trout reaches a milestone on his birthdayMike Trout celebrated his 26th birthday with his 1000th and 1001st hitshe doubled and scored in the fourth and homered in the sixthon Monday night against Baltimores Dylan Bundy. 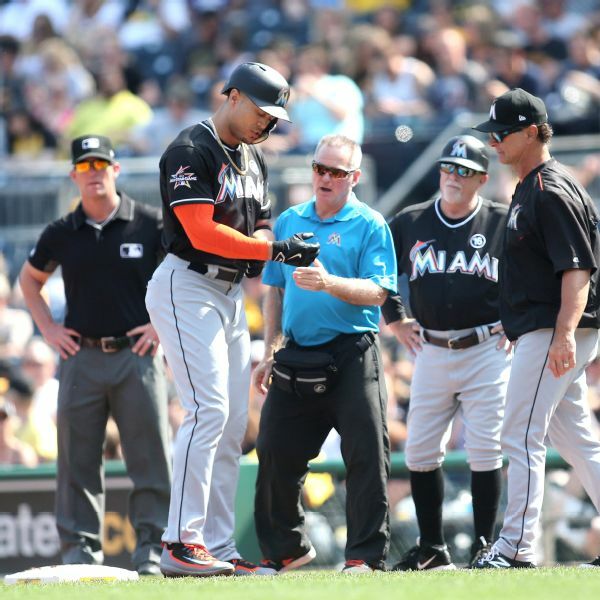 Giancarlo Stanton is not in Sunday's lineup after he was hit on the right wrist by a pitch in Saturday's loss to the Pirates. 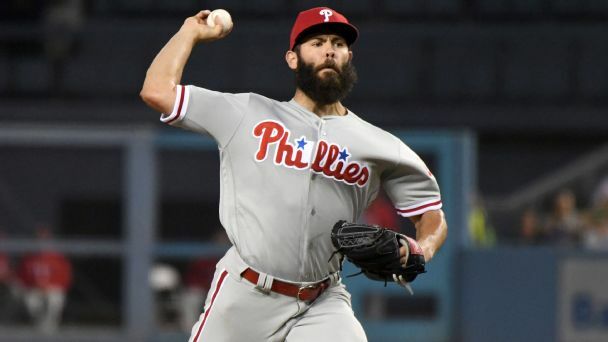 X-rays were negative, the team said.